For all your carpet and upholstery cleaning needs in Nairne, call Fresh as a Daisy. Local, Friendly and Reliable Carpet Cleaners Servicing Nairne and the surrounding suburbs. Fresh As A Daisy Carpet Care is a locally owned and operated carpet cleaning business providing professional and affordable carpet cleaning services. We offer professional carpet steam/dry and carpet stain removal services in Nairne and the surrounding areas. If you want the highest quality carpet cleaning, stain removal, upholstery cleaning or odour removal for your carpets, give us a call now for a free, no obligation quote . Very professional, responded within the hour, on a Saturday, to do an emergency clean at our home. Blown away with the outcome. Fantastic customer service. Great service very useful and TOP! Quality job Got the Carpet looking good as new! Prompt Reliable Friendly Service Went looking for a carpet cleaner and found James. It was a Sunday and I texted him. Immediate response. He came over on Monday, he arrived on time to do the assessment and to quote - as it is a large house. Why Choose Fresh As A Daisy For Your Carpet and Upholstery Cleaning Needs? Our highest priority is your satisfaction and we know you’ll be happy with our service. 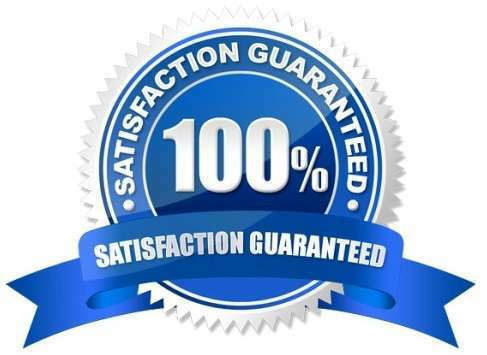 We’re so sure you’ll love us that we have a 100% satisfaction guarantee. Fresh As A Daisy Carpet Cleaning Nairne offers you a wide range of carpet cleaning service with high standards and quality workmanship. We are professional, friendly and efficient and will work to ensure customer return to a clean, happy and relaxing home. 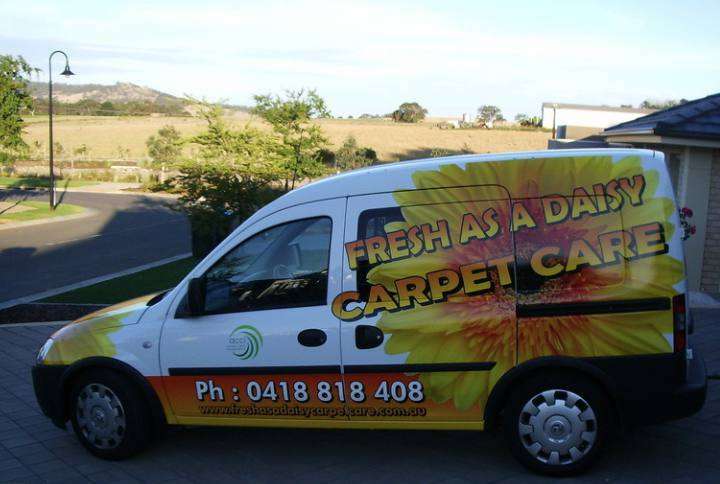 So for the best carpet cleaning in Nairne, give Fresh As A Daisy a call.